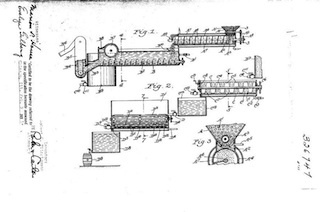 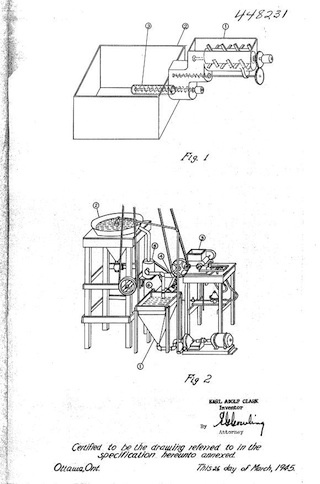 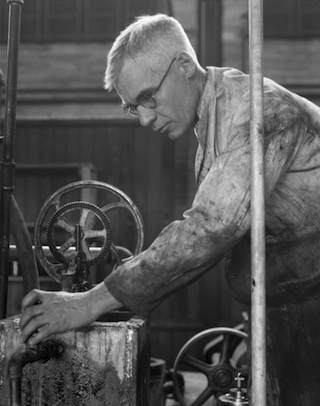 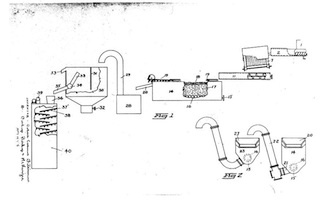 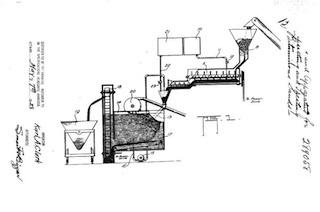 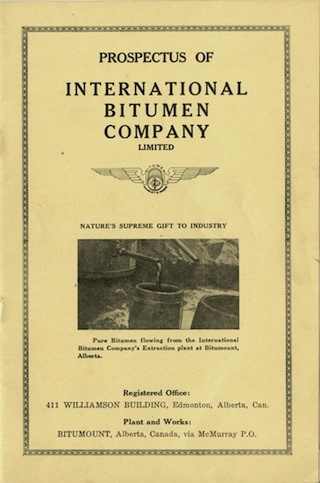 processes bitumen into synthetic crude oil and by-products, is commonly referred to as upgrading. 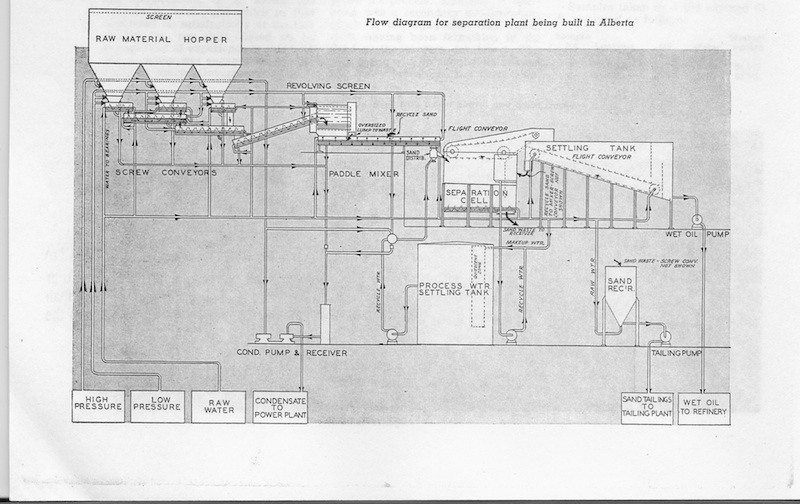 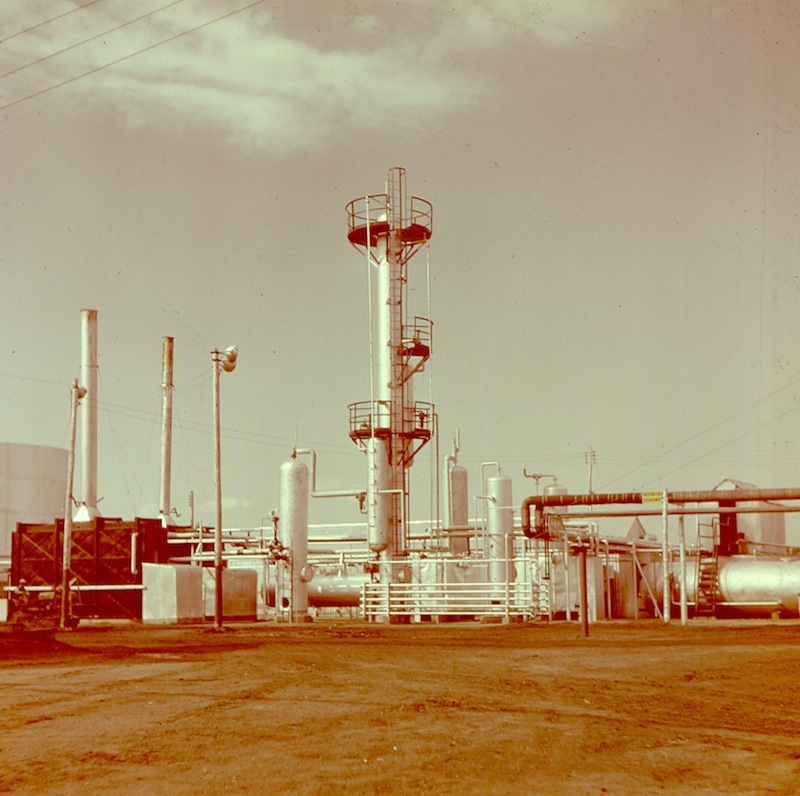 Refining adds value to petrochemicals, but refineries are costly, and neither Bitumount plant had the resources to build anything but the most rudimentary facility. 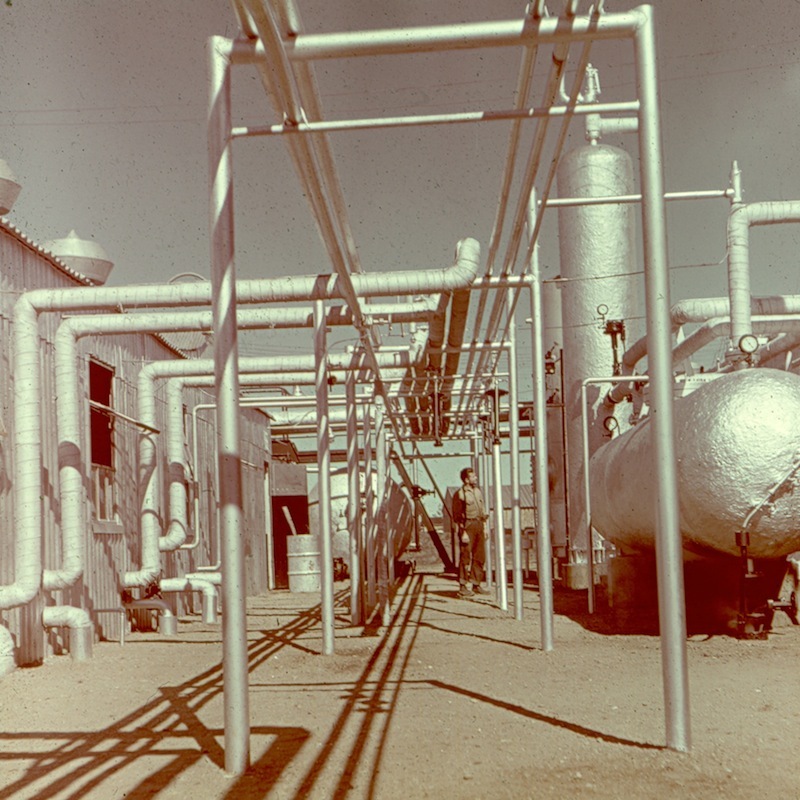 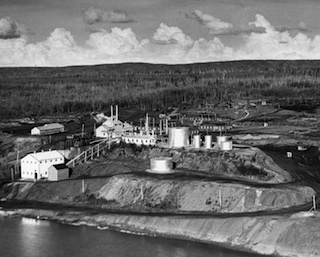 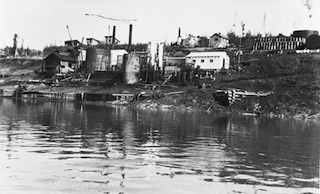 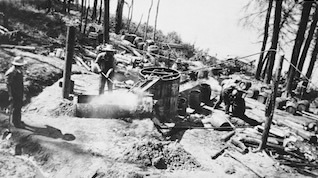 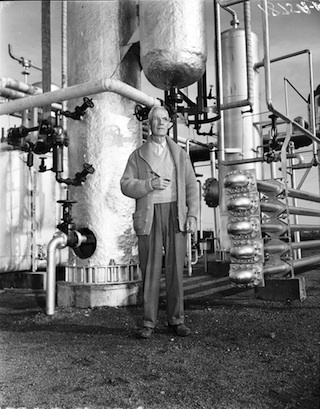 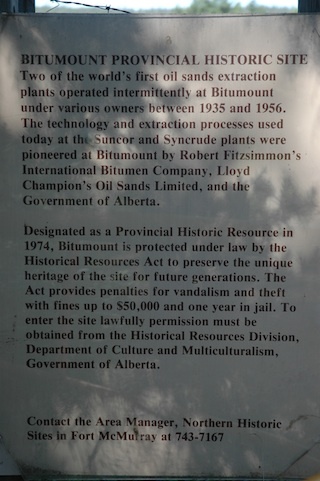 As a result, the main achievement of the refinery at Bitumount was demonstrating that oil from the oil sands could be cleaned enough to be further processed. 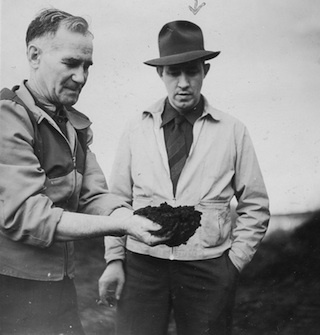 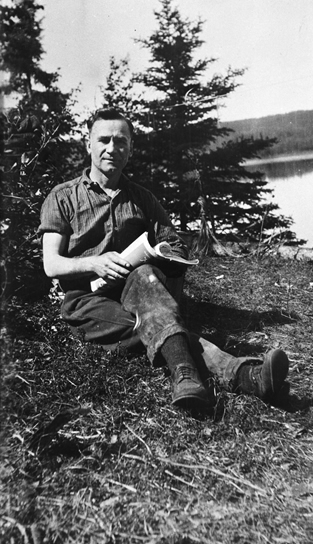 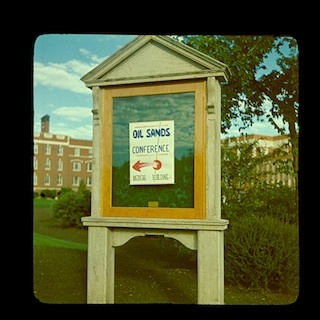 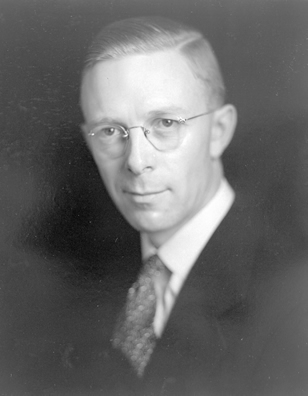 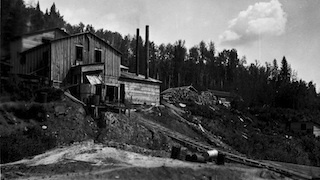 * The early history of the oil sands industry was dominated by techniques that required the physical removal of the sand from the ground by mining. 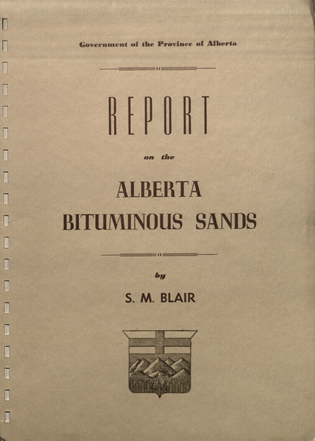 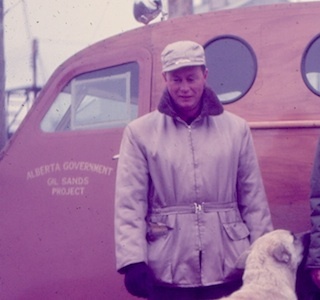 The technology for in situ extraction of oil from oil sands deposits far below the surface was not developed until many years after Bitumount had shut down. 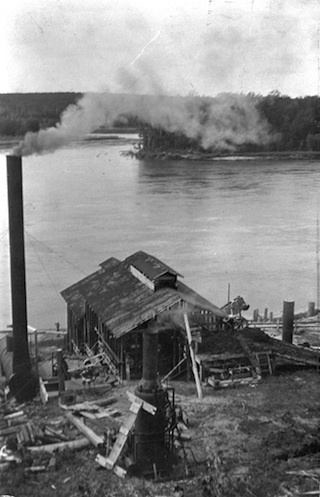 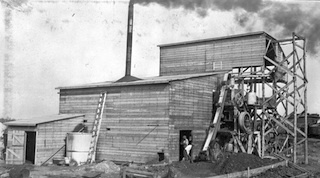 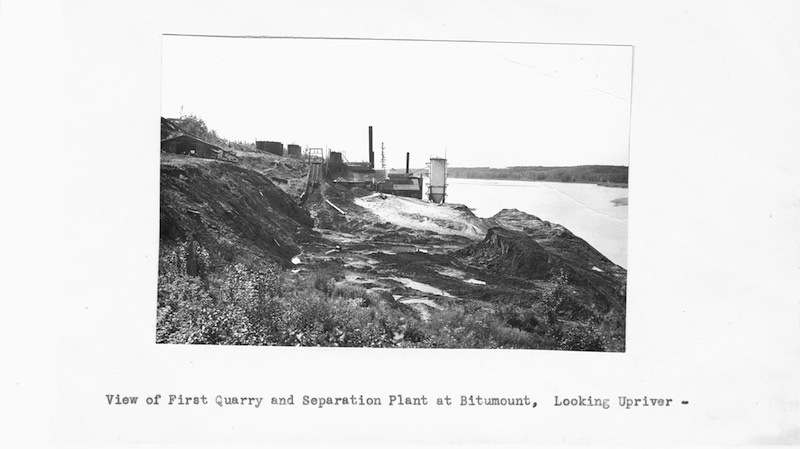 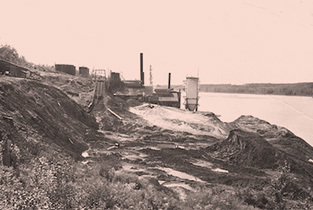 Until the late 1930s, the processing of oil sands at Bitumount halted with the separation stage. 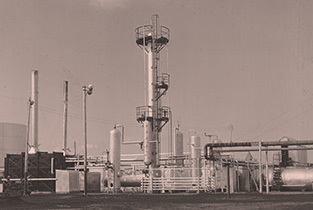 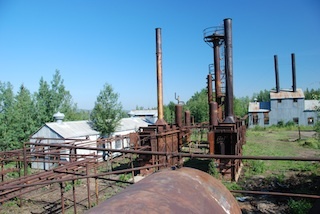 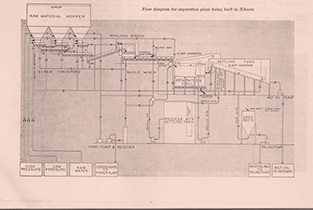 Initially, proponents of the demonstration plant at Bitumount called for the construction not only of a separation plant, but of a refinery as well.